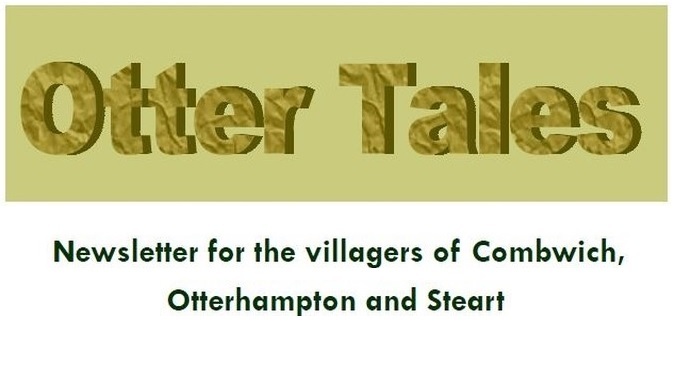 We are examining the possibility of creating a new “Community Newsletter” for this parish to replace the existing Parish Council and OPRA newsletters which could be published on a quarterly or bi-monthly basis. We hope this can be a real community enterprise with space dedicated to all those organisations which contribute to the rich variety of our community life. whether it be editing, writing, advertising, proof reading, chasing up copy or distributing the finished newsletter please let us know. We will then call a meeting with all those expressing an interest to develop the idea further.